ABOUT: Charlie Brown is a lovely older gentleman looking for a quiet life as a companion. He has EMS and has had laminitis in the past but this is currently under control and he is out in our big field with the main herd. He loves his lady companions but mingles well with both mares and geldings. One of the easiest ponies to handle, he really is such a sweet old boy. Charlie Brown would love nothing more than to be fussed and loved in his very own foster family. 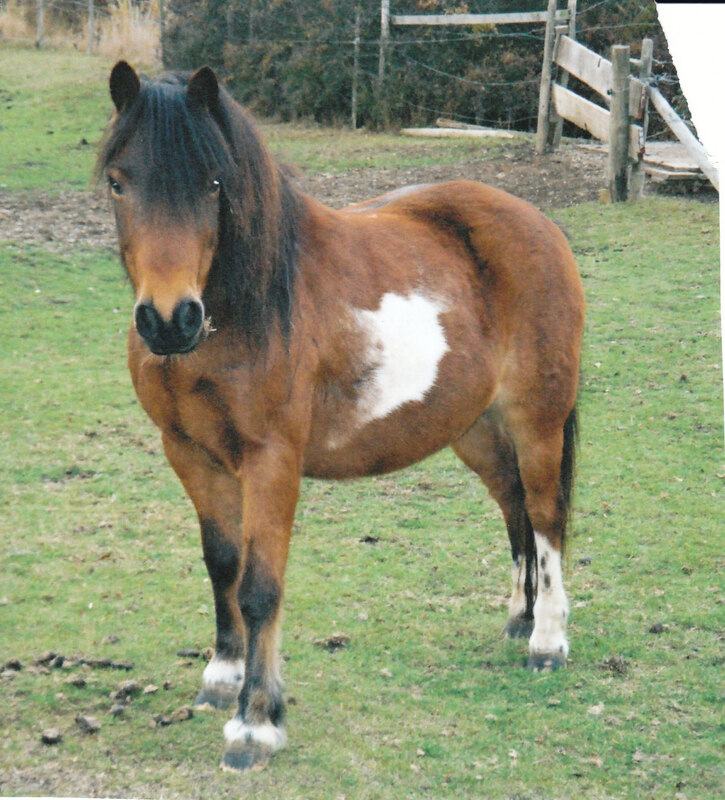 HISTORY: Charlie Brown came into the sanctuary at just a year old in 1995. He was signed over into our care via the RSPCA who had taken him in as a prosecution case.